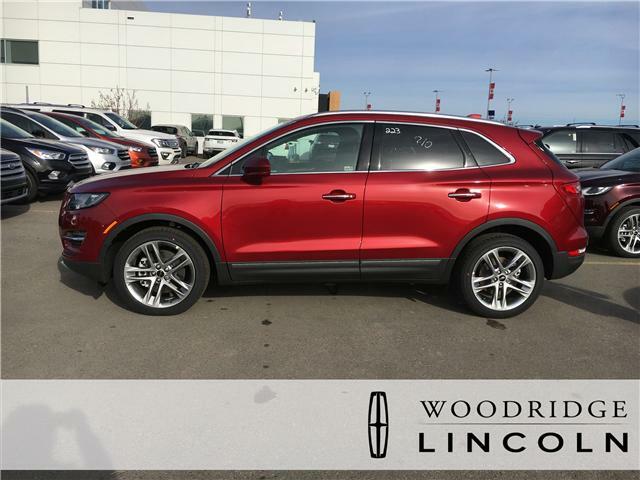 Technology Package, Cruise Control, Park Assist System, Enhanced THX II Branded Audio System, 14 Speakers! 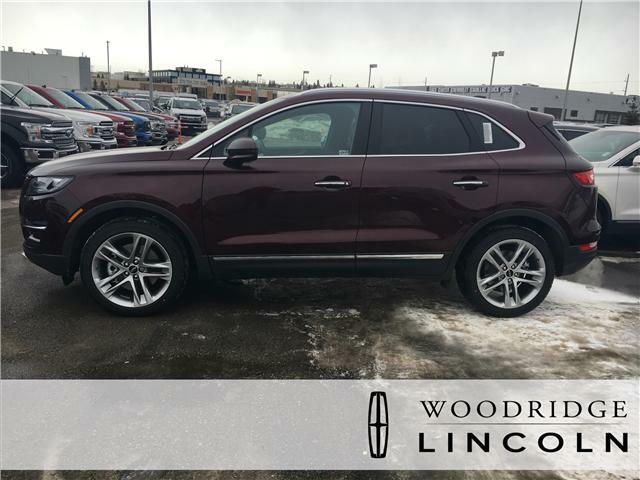 The Lincoln MKC has the style and the class to be competitive with more expensive European compact crossovers. 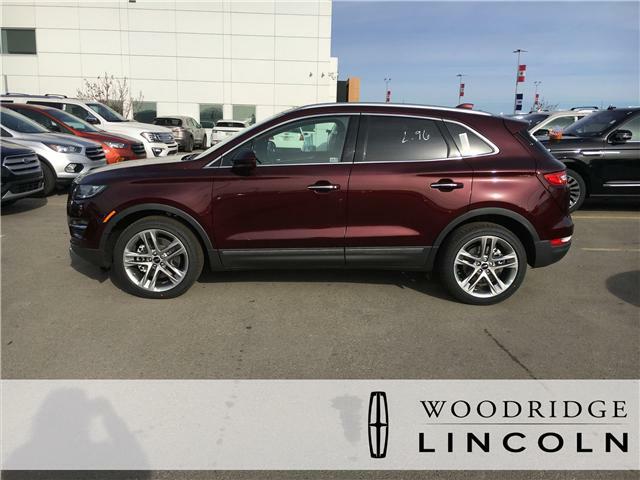 Technology Package, Cruise Control, Park Assist System, 19 inch Aluminum Wheels, Enhanced THX II Branded Audio System! 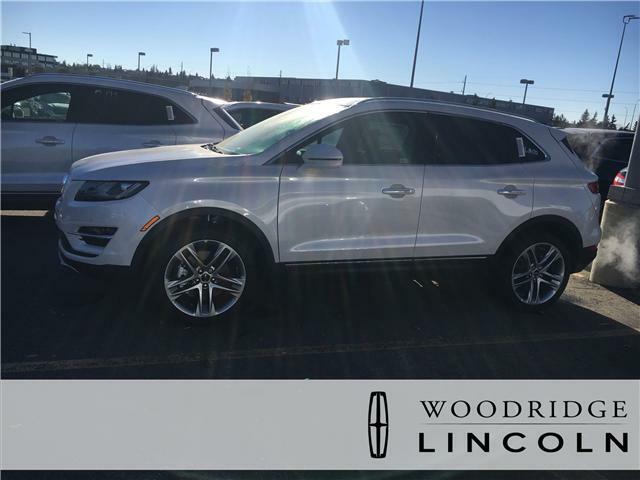 Technology Package, Cruise Control, Park Assist System, 20 inch Aluminum Wheels, Enhanced THX II Branded Audio System! 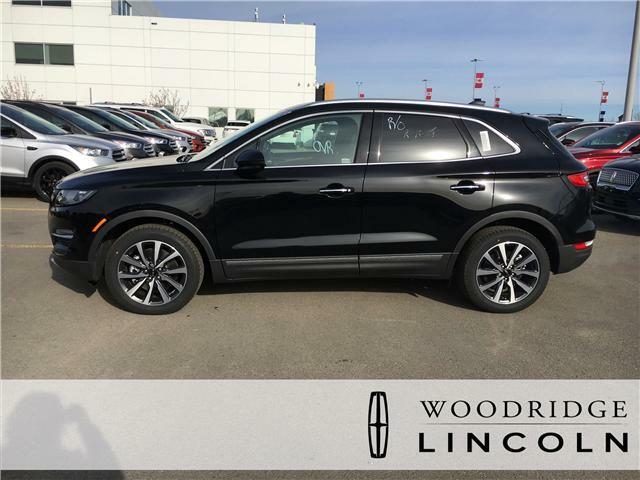 The Lincoln MKC compact crossover is where fashionable form meets function. 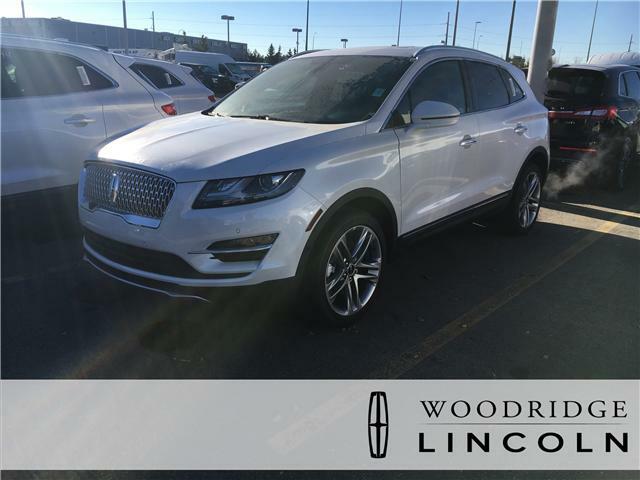 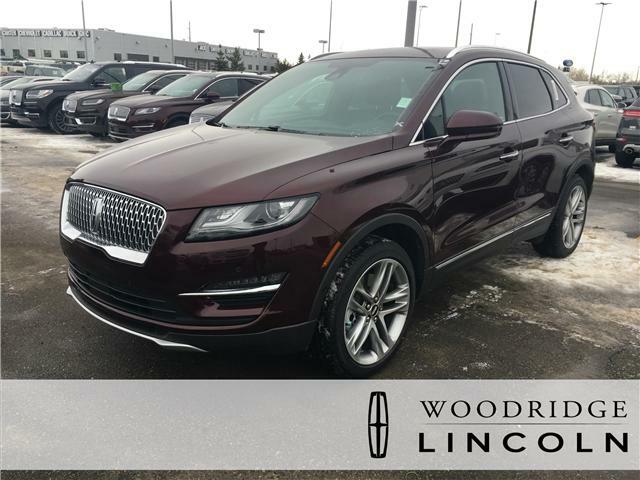 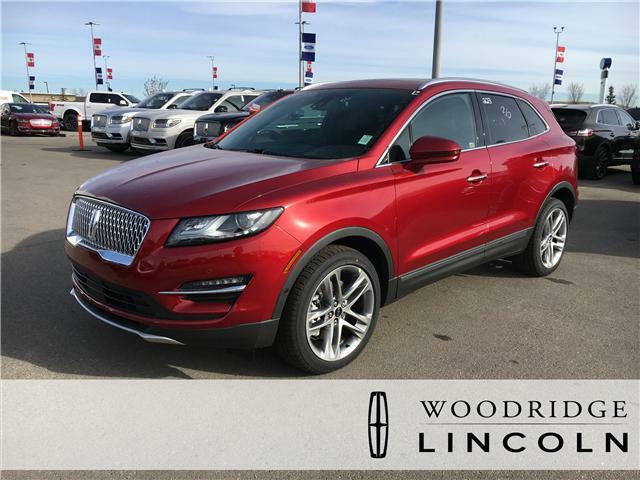 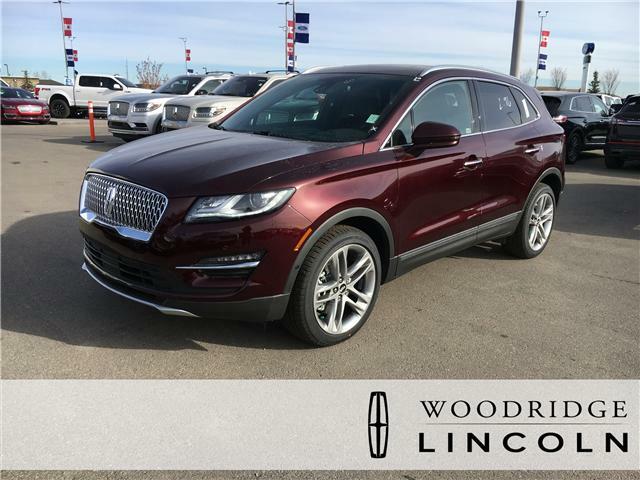 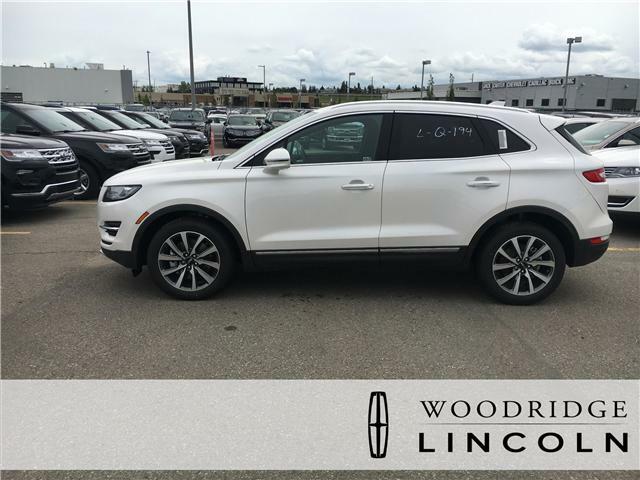 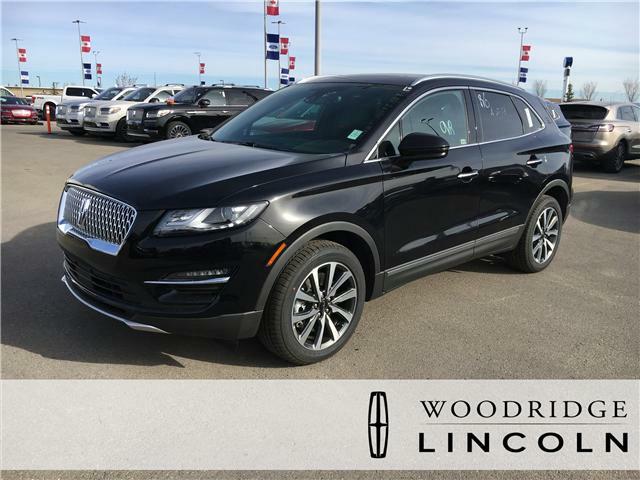 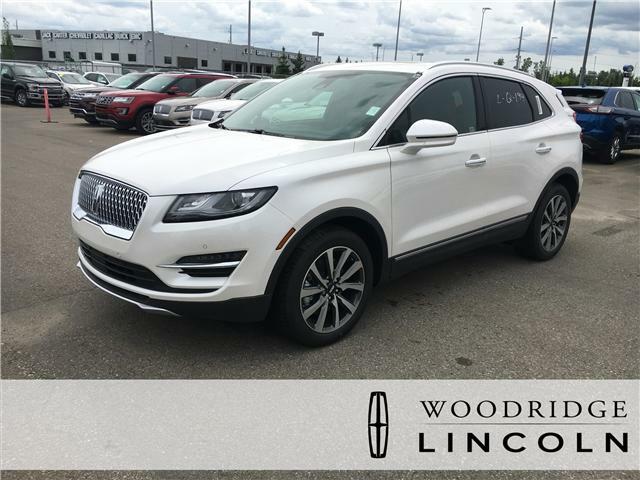 According to Edmunds, the Lincoln MKC is a compact luxury SUV that favors comfort and convenience over hard edged performance. 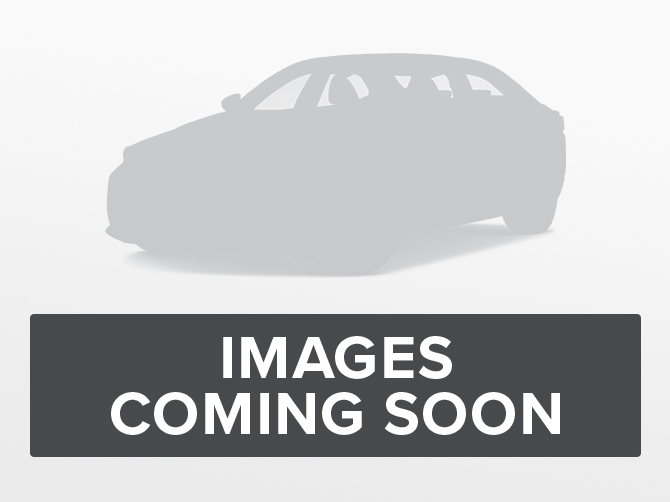 Enhanced THX II Branded Audio System, 14 Speakers, Sonata Spin Package, Aluminum Trim! 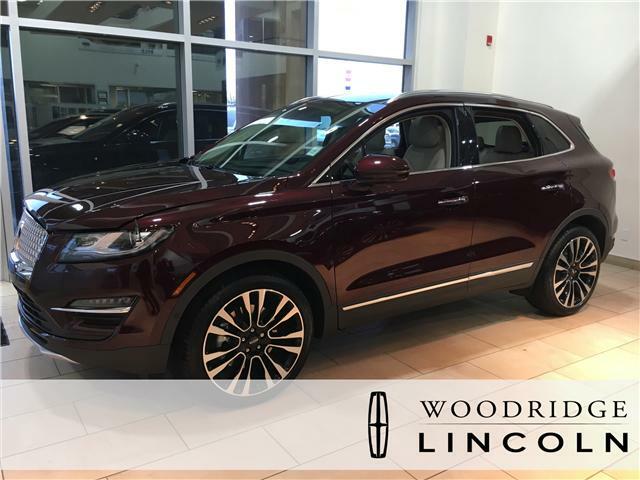 Car and Driver calls the Lincoln MKC a worthy competitor deserving of attention even from European brand die hards.